When you were young, did you have a specific bedtime? Did you sit down and eat a complete breakfast, lunch, and dinner every single day (no matter how busy you were)? Were your afternoons scheduled with regular basketball practices or piano lessons? Did you have to finish your homework and complete your chores before you could go outside and play? I’m willing to bet that you answered “yes” to at least a handful of these questions. Why? Because when we were children, our parents knew the importance of following a daily routine. They created structure and predictability in our lives, which helped us thrive as we discovered the world around us. Now if you’re anything like me, as you entered the world of “adulthood,” some of those regular routines slowly fell out of practice. Sure we maintain the big habits – we take showers and brush our teeth without prompting. Things like going to bed early, eating three balanced meals a day, and having regularly scheduled exercise and play dates, however, seem to fall to the wayside. In turn, that sense of consistency and grounding slowly slips away. Now I know for some of you the word routine makes your stomach turn and a shudder run down your spine. Perhaps the word routine sounds both restrictive and boring. And I hear you. But what if I told you that a daily routine provides just the opposite effect? In fact, what if I told you that following a routine actually allows more time for spontaneity, flexibility, and freedom? Really – it’s true! 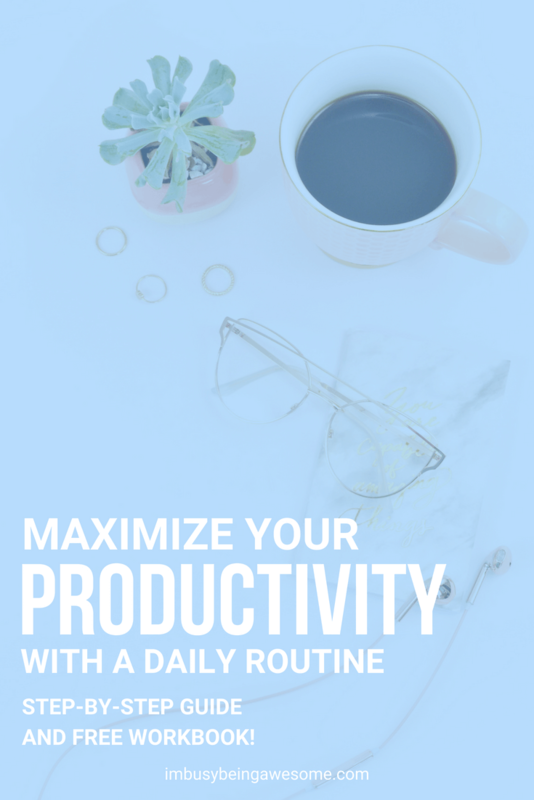 Read on to learn about the importance of following a daily routine, and discover how it helps you plow through your to-do list, maximize your time, boost your efficiency, and ultimately discover more time in your day for fun! 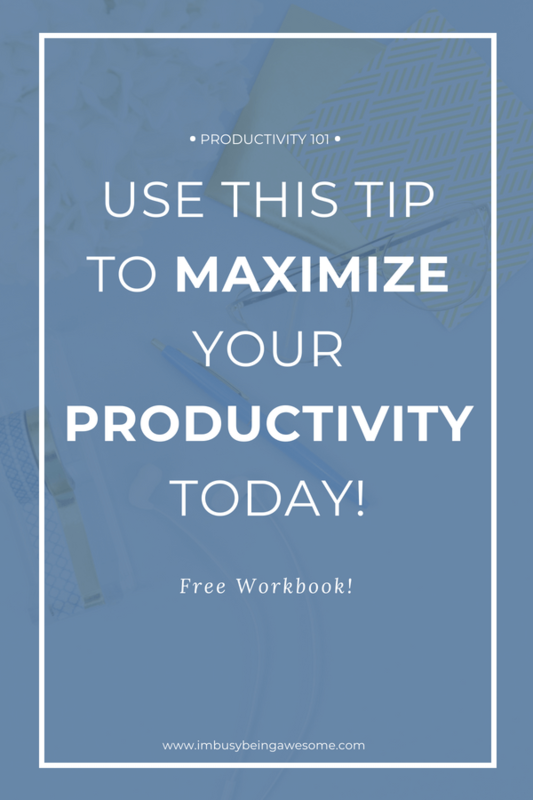 Interested in additional tricks to crush your to-do list? Check out this post! When I say the word routine, what do I mean exactly? Basically, a routine is a set of habits that you follow on a consistent basis. And the word consistency is key here; by adhering to a regular schedule, you create a sense of rhythm and balance in your life. Does following a routine mean you have to do the same thing at the same time every single day? No, of course not. No one wants to live so rigidly that there is no room for adventure and change. 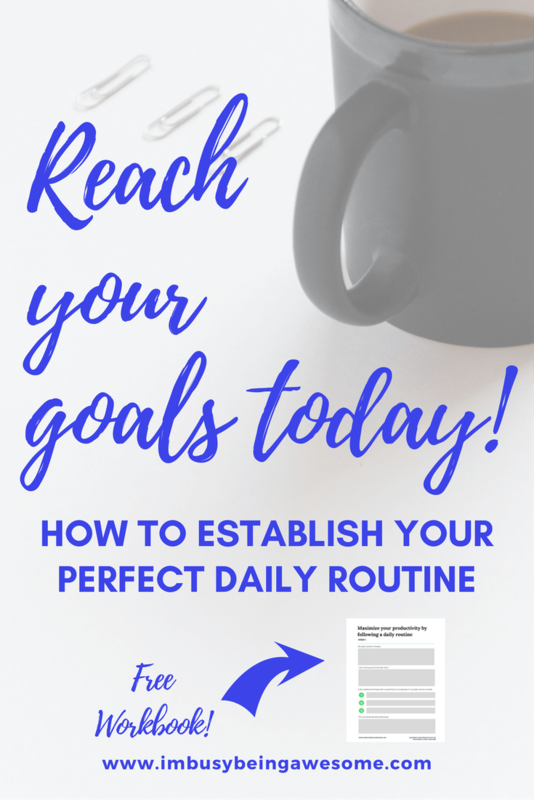 Rather, establishing a routine helps you identify what is most important to you, and helps you incorporate those things in your life on a regular basis. 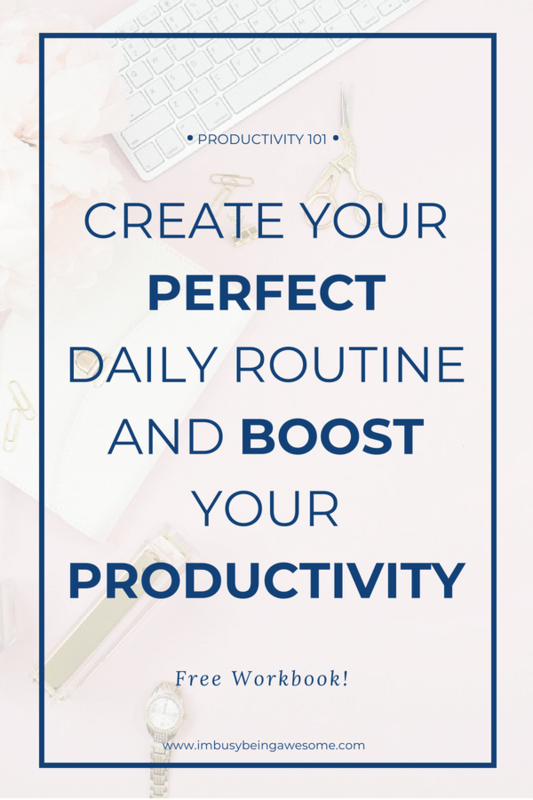 By establishing a few basic routines that work for you, and following them with regularity, you will improve your productivity, better manage your time, prioritize what is important, enhance your confidence, and provide a sense of stability. If you take on the day without a plan of attack, all of life’s tiny details quickly pile up. When this happens to me, I often find myself overwhelmed. I need to make a new decision at every turn, which not only adds unnecessary stress but is also mentally exhausting. By taking some time to establish a routine, you eliminate the guesswork for your everyday tasks. What’s more, you can take all of that reserved energy and put it toward your bigger tasks at hand. What does this mean? You crush your goals that much quicker. If we adhere to our regular routine, we have a better idea of what we’re up against each day. We avoid wasting time due to lack of direction, and all of those brief moments quickly add up. By the end of the day, you have a whole chunk of valuable time for whatever you feel like doing. Why, hello Netflix! One of the things I especially appreciate about maintaining a consistent routine is that it helps me highlight what I value in life. If something is important to me, I need to make time for it. And in order to make time for it, it needs a space in my daily routine. Simple as that. Let’s say it is important for you to meditate before work in the morning. By arranging your routine so you wake up 10 minutes earlier than you normally would, you successfully fit in that meditation. If you need to shower and read for 20 minutes to ensure a good night’s sleep, you shut down your computer 30 minutes earlier than normal, and you make it happen. If something is important to you, include it in your daily routine. By establishing the habit with consistent repetition, the behavior becomes second nature. Before you know it, you’ve filled your life with that you value the most. I don’t know about you, but when I have a major goal in front of me, and I don’t seem to be making any process, I find myself quickly disheartened. I start doubting my ability to accomplish the task, and I wonder if it’s even worth continuing. Have you ever felt this way? It’s rough. 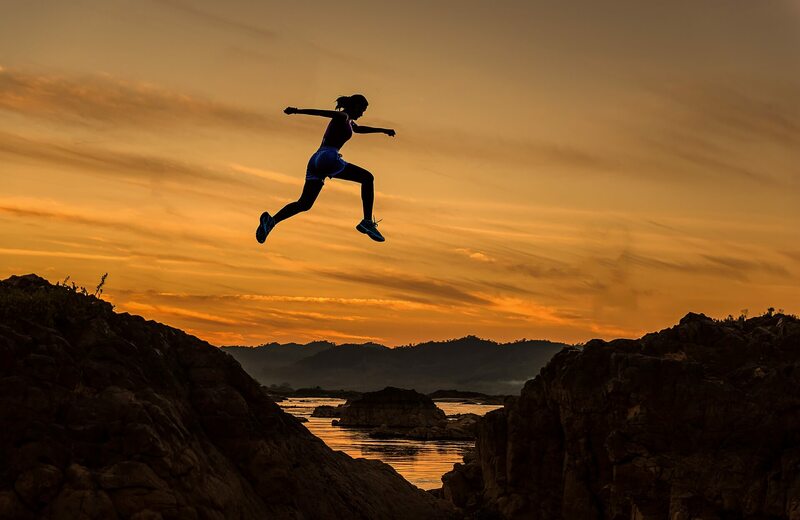 One of the best solutions I’ve discovered to counter this discouragement is to take my goal, break it into steps, and make those steps part of my routine. If I want to get my book to my editor by the end of the semester, for example, I need to set aside an hour each morning dedicated to research, writing, and editing. If I want to run a half-marathon, I need to reserve time for long distance training 3-4 times a week. By allowing regular time for these important goals, you not only make progress toward accomplishing your task, but you also increase your confidence along the way. It’s a win-win! When we take time to establish a daily routine in our lives, we create a feeling of structure and predictability. We know what we need to accomplish each day, and we’ve discovered the most efficient way to get it all done. This stability provides a sense of comfort, so when we’re thrown a curveball, we take it in stride. 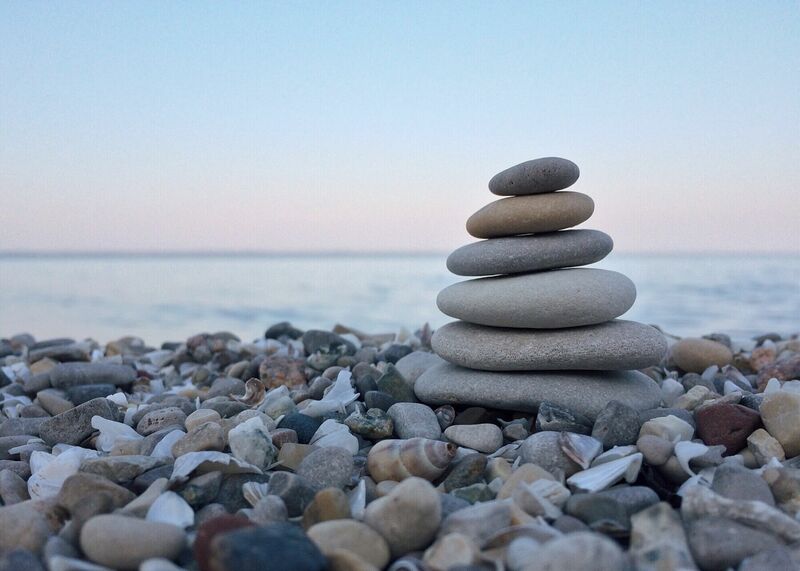 We can fall into our rhythm and quickly find that balance once again. 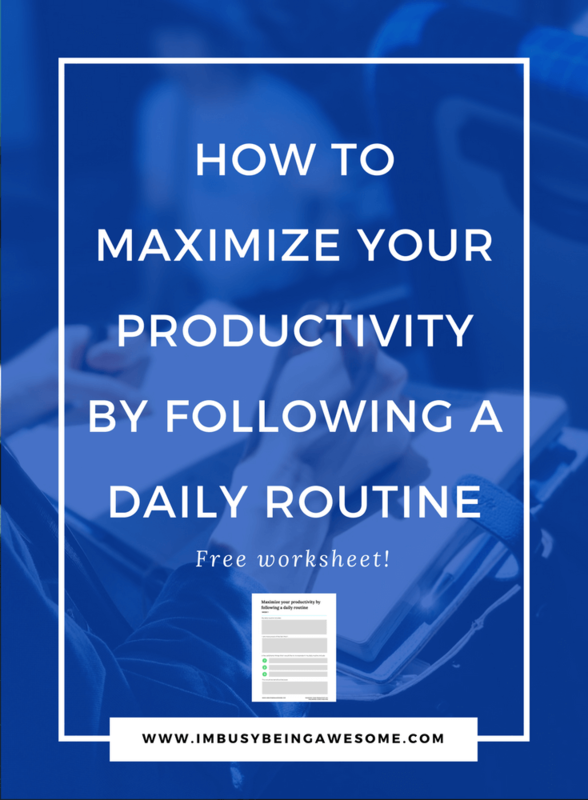 I’m willing to bet that you already have several routines firmly engrained in your daily schedule. I’d also guess that you have a handful of habits that you’d like to incorporate more often. For week one of our daily routine challenge, I ask that you reflect on both sides of this coin. 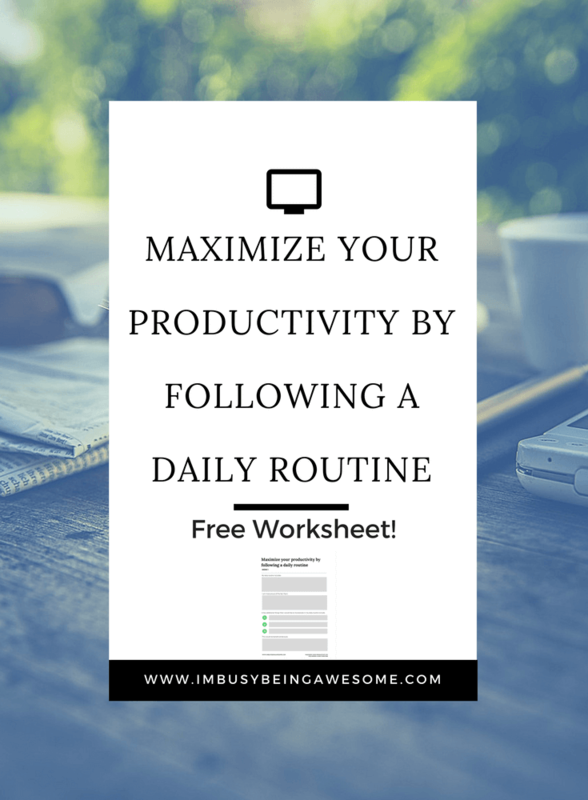 Using the FREE worksheet below, take some time to reflect on your routine. Think about where you excel, where you would like to improve, and then write it all down. You will use these reflections as a reference next week when we examine how to build on your strengths, and start incorporating your new goals into your daily routine. Find week two, creating a bedtime routine, here! 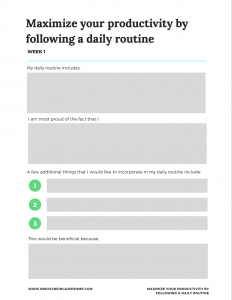 Find week three, creating your ideal morning routine, here! So tell me, what do you already include in your daily routine? What would you like to incorporate more often? Let me know below! Interested in time management and scheduling? You might be interested in this post on Bullet Journaling as well! My days are very different one day to the next due to my work schedule, but I try to plan out each day the night before. there is def some consisentcy. I try to schedule in things like blog tasks and workout (and shopping and cleaning for the home). If I dont have a plan, nothing gets done! Yes! I am the same way. Even if my day doesn’t have it’s normal consistency, it is so helpful to plan it out and know what’s coming next. Routine is kinda key for us! I’m glad you pointed out that you don’t necessarily have to do the same exact thing everyday though! Have you read ‘The Power of Habit’ by Charles Duhigg? I think you would really like it. He goes into some of the science behind how we build habits (routine) and how we can choose healthy habits that stick. I love how you pointed out that it maximizes your productivity. This is so true for me and my family. Our kids thrive on a routine. We thrive on a routine! When we follow our schedule, this mama is able to get more things done and feel less stressed! Wow!! What an amazing post!! I’m definitely one of those, “oh look, a new show on Netflix” and then get distracted and let my daily tasks stack up! Something I’m working on for sure!! When my routine was upended by hurricane Irma I realized just how much I needed it. This is great timing for me to read this! I have some routines in my life, but I’ve always thought I’d benefit from an actual nighttime routine… specifically going to bed at a decent time (and the time same time) and having a routine that leads up to going to bed. I have some ideas about what I think would be beneficial to include… I just need to actually do it. Yes! I am the same way. That is going to be one of my next posts for the series. I think a lot of people face the challenge of following a nighttime routine. Ah I am such a planner and so I really resonated with this. Thank you for sharing, and thank you for the freebie!! Really need to work on my nightly routine specifically after my daughter goes to be. Thanks for the tips! Great tips! I like routines and my family does too. We’re not strict about it but we always try to have a plan for the day. Then, we always feel that we accomplished the most! I seriously couldn’t agree more. When I first started working for myself I didn’t follow a routine at all and nothing ever got done. Now that I wake up at a certain time, eat at certain times, and set office hours for myself, I’m 1000x more productive. l love this! I am HUGE on routine. Sometimes too much. We go to bed about 845-915 and I wake up between 430-5. All days of the week! I am a crazy early riser, too (4:15-4:30)! 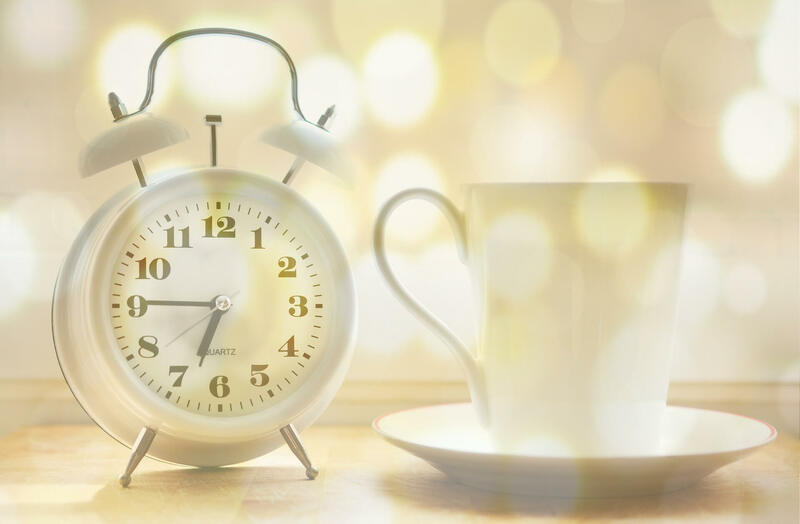 It’s great that you stick to that routine constantly – studies show that maintaining a consistent sleep routine and getting enough sleep is one of the best things you can do for your body! I admit I am actually much better without a routine to be honest, but I appreciate that is perhaps the exception rather than the norm! Good advice for most though probably and an interesting read certainly! So true!! I started using a routine a little over a year ago and it has been a game changer for me. When you said tat routine, ” helps me highlight what I value in life.” I am like YES!!!! I even have an alarm on my on my phone to tell me to go to bed. I love this. When I follow my routine, I find that there is a lot more time for spontaneous activities! I could not agree with you more. It has taken me a while to get on a good schedule with my son but now that we have I feel a lot better about life! I bet – having little ones always makes it difficult to stick to a routine; especially if they’re not too fond of it 😉 Glad you’re able to fall into one now! Since I left my job this summer, I have been really struggling with routines. You are right, children thrive on routines so why should we be any different! I need to start prioritizing and start some routines soon! I hear you – it is VERY easy to fall out of routine. When you start returning to your routine, start slow. If you dive right in, it can be overwhelming at first. 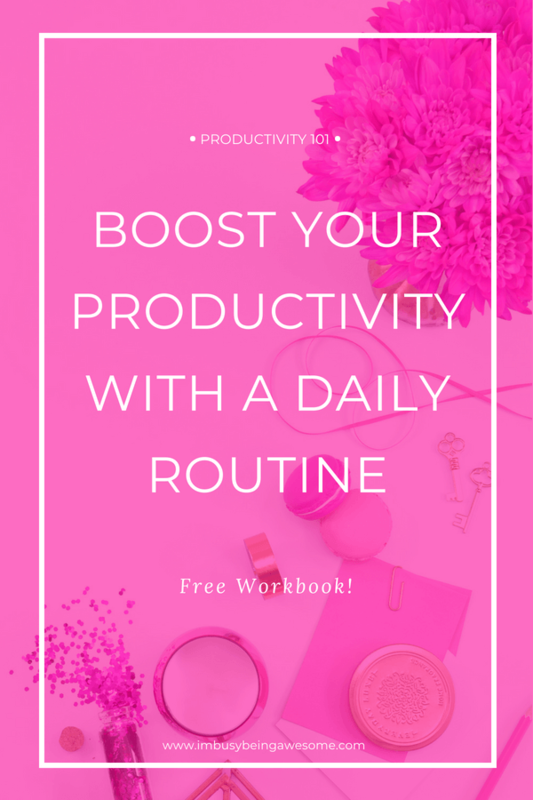 I love the idea of having a daily routine to be more productive each day! Yup, I was raised following a routine and I raised my kids with one. Another benefit is that kids will know what to expect and that will spare you a bunch of “what’s next?” questions. Ahha! Another brilliant bonus 🙂 I don’t have kids, so I hadn’t thought of that. You’re absolutely right!! The Dalai Lama once said the key to happiness is routines! These are such great tips! I have so much trouble staying focused, so I will have to try these. I have been using a planner for a few years now to keep up with my routine and schedule. But this worksheet would be great to tape to the refrigerator, so the rest of the household will be in the loop. I love this! 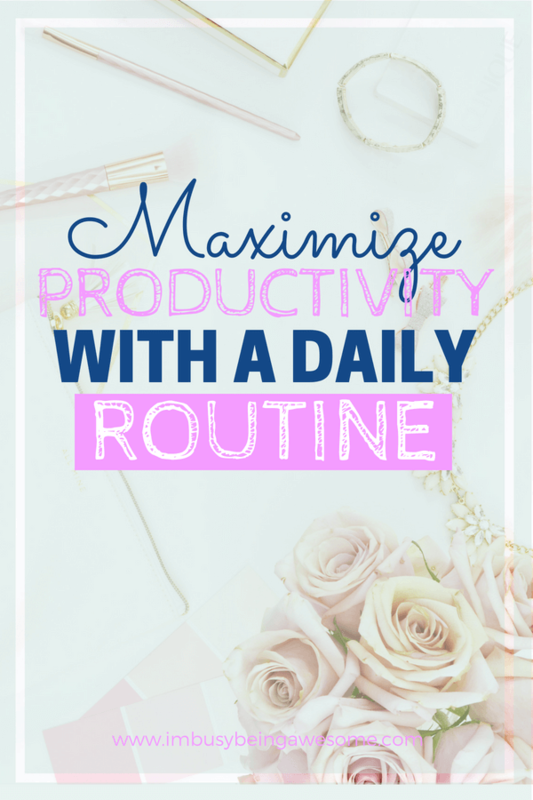 Having a routine is so important – for me and my kiddos! Love this, I am a huge believer in routines. Hope you have a great day! I think everyone functions much better and more stress free with a routine! I know I do! And my kids even more so! Last year I really worked on getting into a routine and it’s really helped me get more done during the day. I’ve even gone so far as to eating the same lunch and dinner every day – I never thought that would make a difference, but it has. One less decision means action elsewhere! I never thought about routines in this way before! I need to be better at making some housekeeping tasks fit into a routine. Otherwise it all piles up and I feel totally overwhelmed and like I can’t keep up! Read this with interest because I do have a routine. Is it the best routine. Will be rethink how I get things done. Great! Like you said, it’s important to re-examine our routines every once in a while, and make sure they’re the most beneficial for achieving our goals :).